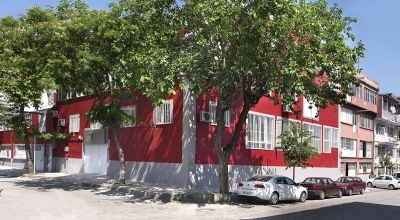 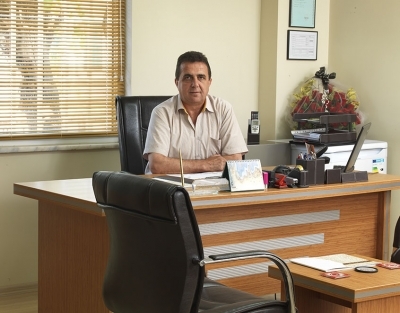 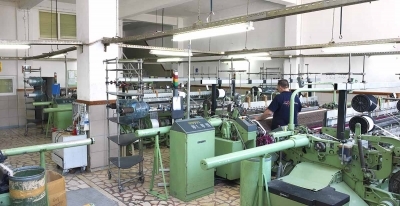 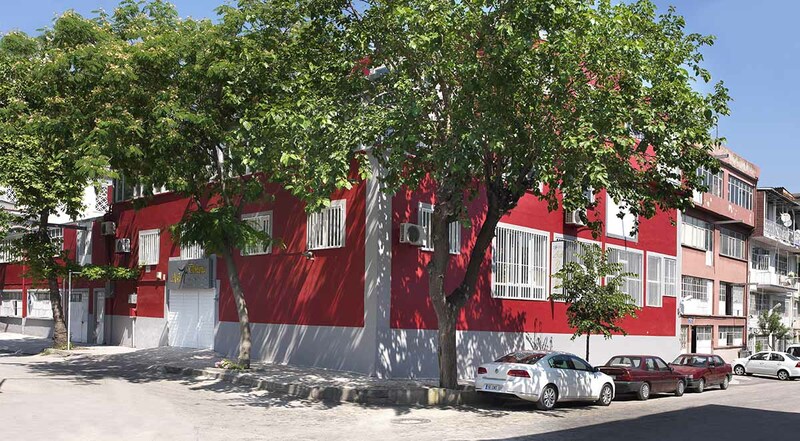 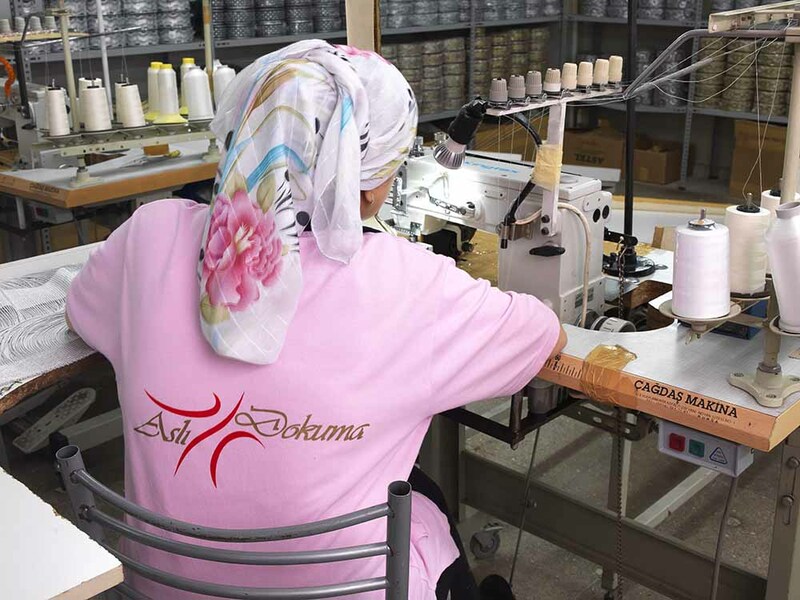 As the leader of the thread curtain sector, Aslı Dokuma, with its experience of many years, has been operating in a plant as big as 3000m2 and with 50 employees since the beginning; as such, it aims to provide its customers with quality products and services . 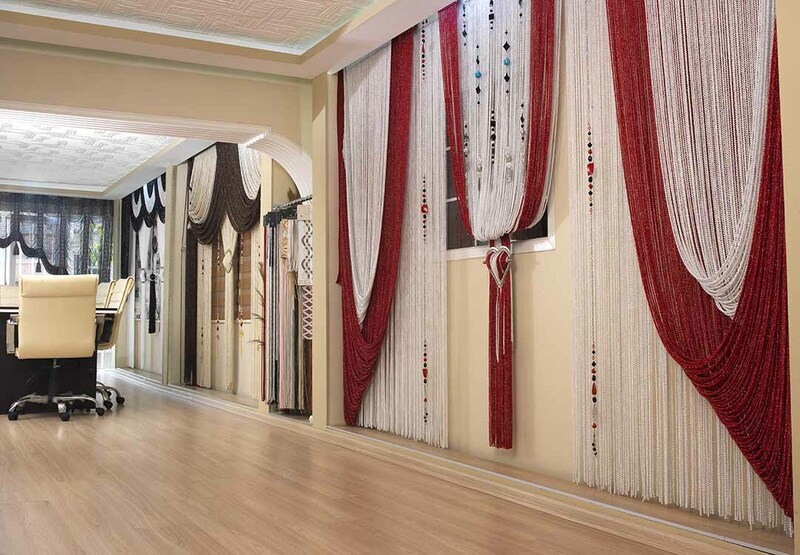 We design the finest and most elegant models for curtain systems, which is the hardest part of decoration. 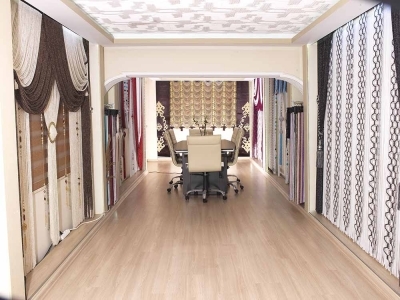 By choosing from our collection of colorful and flashy designs, you can create your own magical atmosphere for both modern and classical settings. 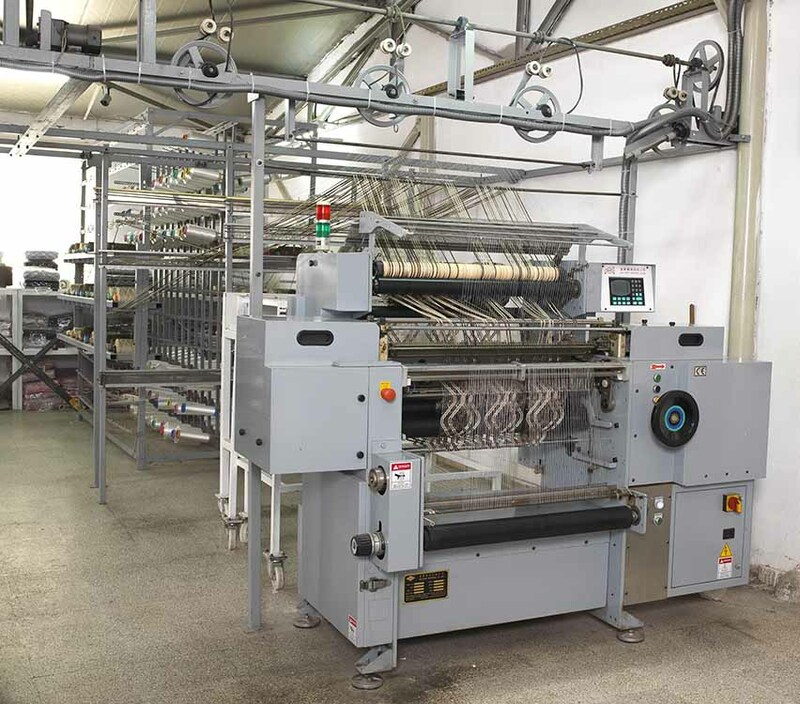 You can pick among different styles, curtain, panel or accessories, based on your intended use. We are not limited with only the products in our catalogue as we can design special models based on our customers’ needs and wishes. Thread curtains, a ground breaking technology in the field of home design, comes with a variety of colors, textures, designs and quality choices. You can use our fine and elegant curtains in your homes, offices, restaurants, hotels, store windows, showrooms or anywhere your imagination extends. Jumbo, Casper, Ivy, Bouclé, Pearl, Thick Thread, Drop, Spangled, Tinsel. 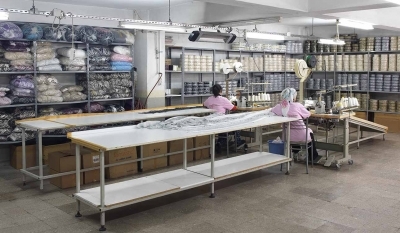 The exquisite curtains produced by our experienced staff using the latest technology, have taken their places in the most distinguished places around the world. 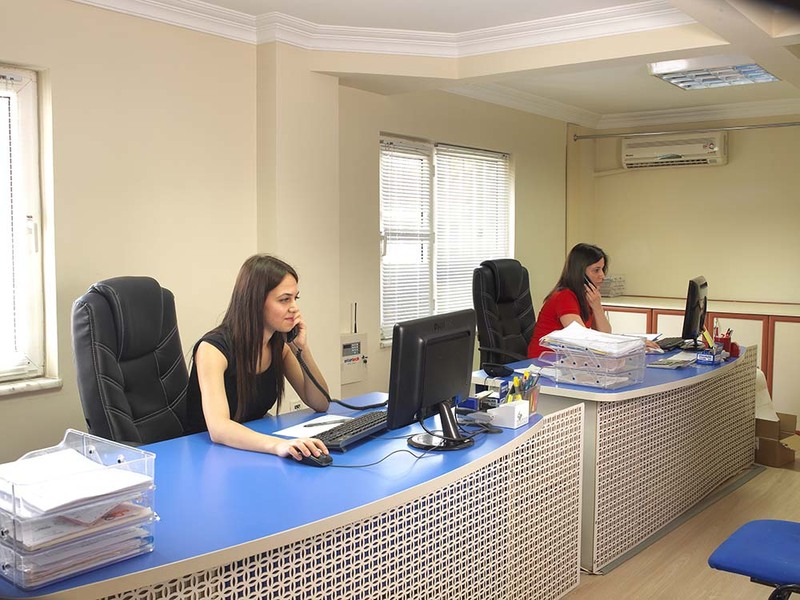 Our mission is to respect customers’ rights, keep the morale of our employees high, and fulfill our responsibilities. 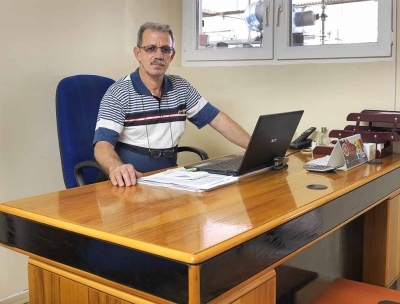 Respecting the rights of our customers, keeping the morale of our employees high and fulfilling our responsibilities. 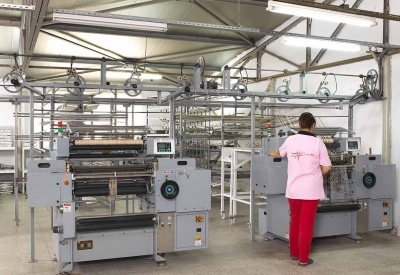 “In accordance with `sustainability in the product quality`, following the latest developments and innovations, fulfilling the needs and expectations of our customers with our highly-skilled professionals and wide range of machinery. 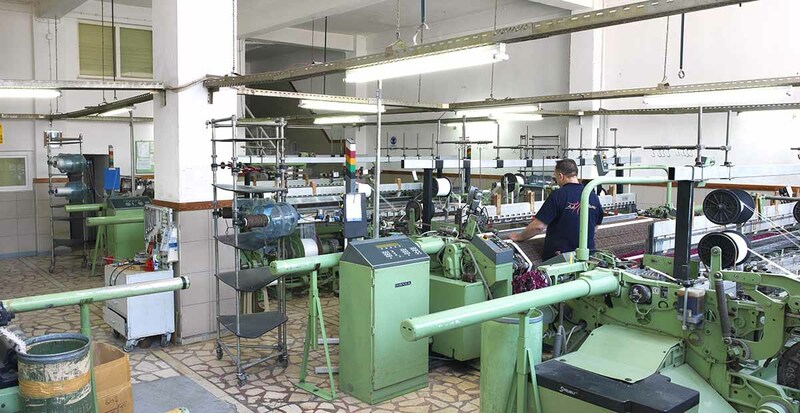 Our main target is to provide quality goods and services at affordable prices, ever expanding on our service network in order to meet the demands of our customers, and to continue thread curtain production in the best possible way.